The story for any subcontract business is evolve or dissolve. 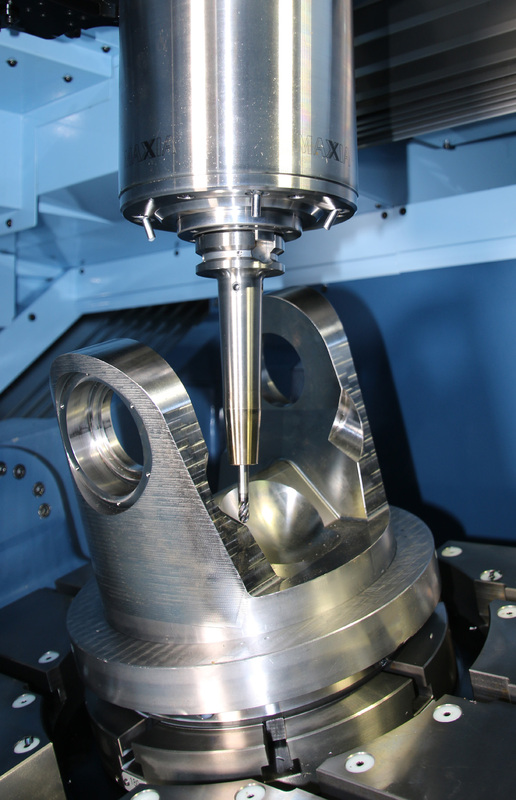 In the case of Surrey based GPR Ltd, its progression from 3 to 5-axis machine tools initially evolved with a bolt-on fourth axis for its Haas VF2 machines and now a full simultaneous high-end 5-axis machining centre from Matsuura. The investment in a full 5-axis machine was instigated by the Camberley company winning a two year contract to manufacture aluminium housings for electronic assemblies. With 90 parts required every 3 months, GPR needed a process that would reduce set-up times, improve throughput and provide additional capacity for the ongoing project. Working to provide a complete solution, long term tooling supplier Industrial Tooling Corporation (ITC) met the needs of GPR with its renowned Alusurf range of aluminium end mills. 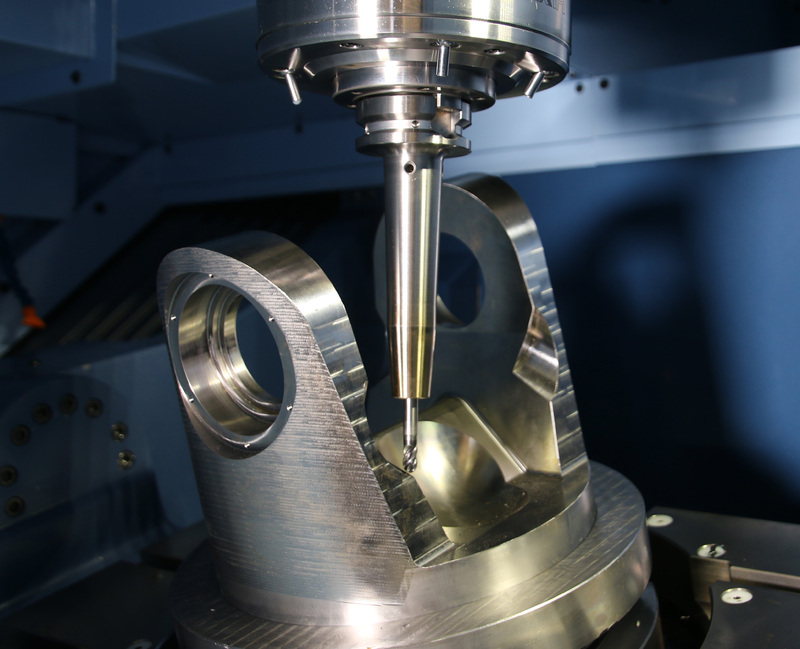 When the Matsuura MX-520 arrived in May 2016 along with a seat of Edgecam CAM software from Vero, ITC was instantly on hand to support the subcontractor with its long term project. Like any subcontractor with enhanced capabilities and additional capacity, GPR was on the lookout for more challenging work and this arrived in the guise of a ‘Hookes Joint Flange’ that is a critical component in an assembly for earthquake simulation and measuring equipment that is used in China. For heavy duty rough machining of the flange, ITC recommended the WIDIA M200 52mm diameter shell mill that ran at a 1.5mm depth of cut with a 35mm radial cutting width. 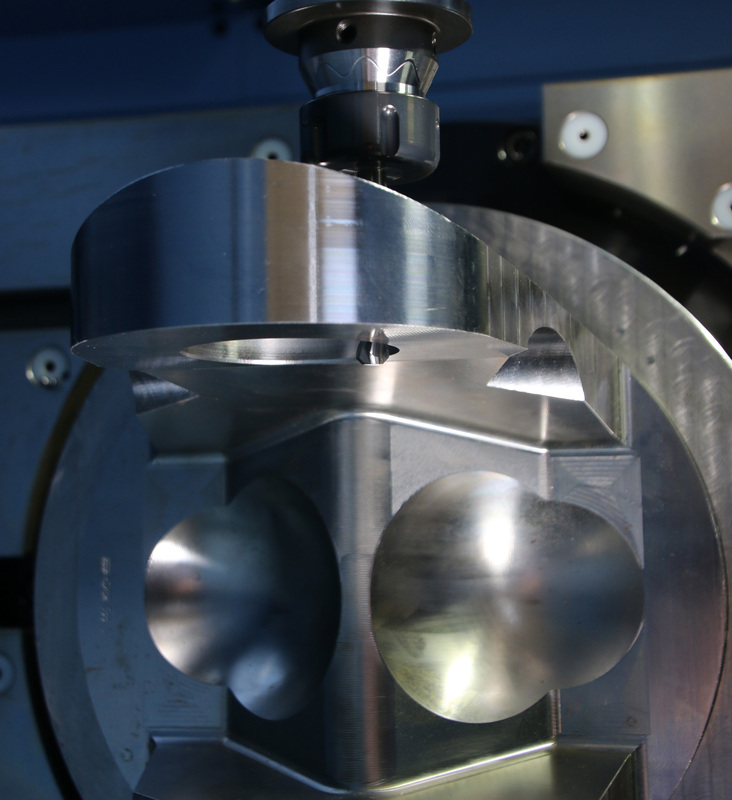 For this process, ITC applied the BIG KAISER BBT40 toolholder with a face mill adaptor for maximum rigidity. With a spindle speed of 920rpm and a cutting speed of 150m/min, the M200 with five indexable button inserts removed the majority of material at a rate of 84.34cm3/min. With 12 indexes per insert, the M200 optimised material removal rates and performance whilst reducing tooling costs for the subcontractor. To ensure GPR retained this performance level throughout, ITC supplied the BIG KAISER HMC milling chucks to many of the heavy duty machining processes. Following the 52mm WIDIA shell mill, a 16mm diameter WIDIA 5777 Series solid carbide end mill was then introduced to machine the faces beyond the reach of the shell mill. This tool was followed by the long series AlTiN coated WIDIA VariMill 2 with the WIDIA HPV shrink fit toolholder. The longer reach VariMill 2 and the extended shrink fit toolholder finished the base of the flange with incredible rigidity, stability and performance. With tool reach beyond 100mm and the reach of the slim shrink fit toolholder, the VariMill 2 conducted the majority of rough profile machining. For finishing the internal flanks and radii, ITC introduced the 8mm diameter ball nose 47N0 Series, with an 8mm BT40 shrink fit toolholder. Once the difficult-to-access faces were complete, ITC applied the new WIDIA 20mm diameter 7-flute VariMill 3, 772E Series and the BT40 Hydroforce hydraulic chuck for machining the deep internal faces of the flange. With 100mm effective cutting face, the long series tool ensured optimised material removal with impressive surface finish characteristics. “We’ve been a longstanding customer of ITC due to the exceptional product quality, performance and service. As our business has evolved, ITC has been there to ensure we are optimising the performance of our machines with their innovative tooling. Now, ITC is combining the world leading BIG KAISER range with Widia tooling lines as well as its own UK manufactured standard and special tooling lines. 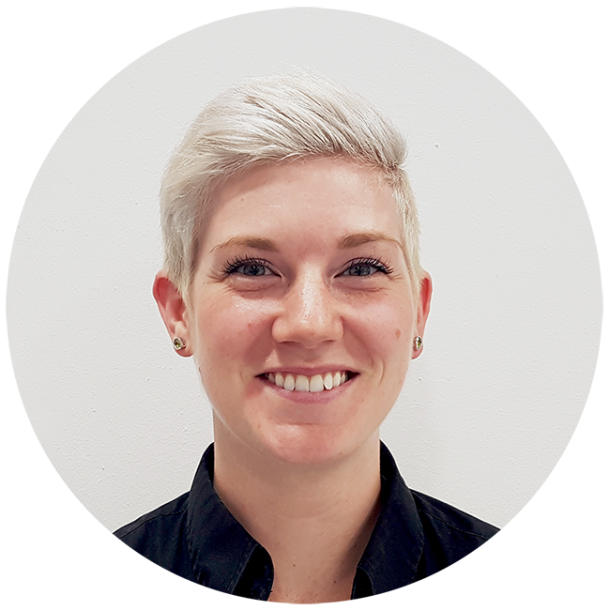 We are confident that whatever the job, the ITC engineer can provide the most productive and cost effective solution for our business,” concludes Mr Reynell.